Get ready for blast off! 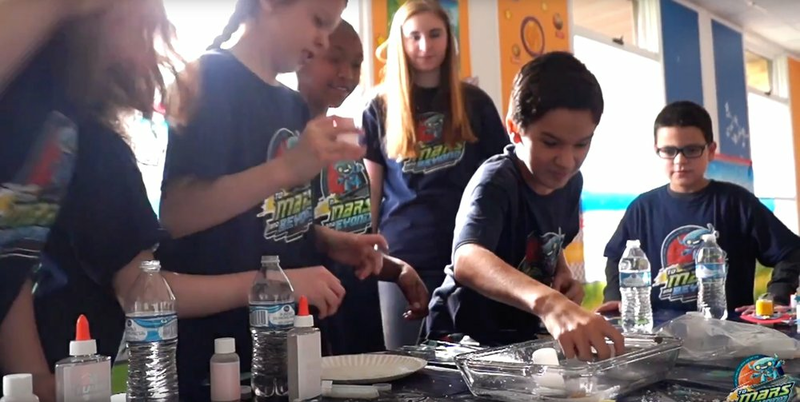 To Mars and Beyond will help kids discover the wonders of God's universe. They'll become Voyagers on a journey through space, exploring where God's power can take them. They'll lift off to distant planets on special missions to collect power sources. Along the way, they'll learn how God walked with heroes of the Bible, and that God is always with them, too. 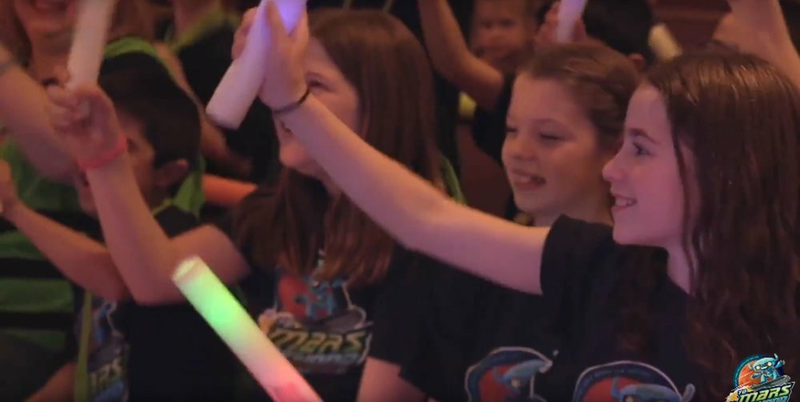 Add to the adventure with out-of-this-world fun, learning, and timeless Bible stories that inspire kids to give glory to God, who is able to do far beyond all that we could ask or imagine!